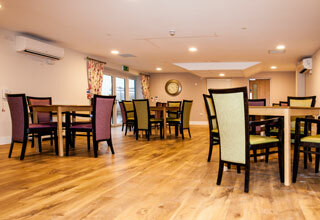 Ernesettle Extra Care is a new build elderly living facility comprising 40 independent apartments. 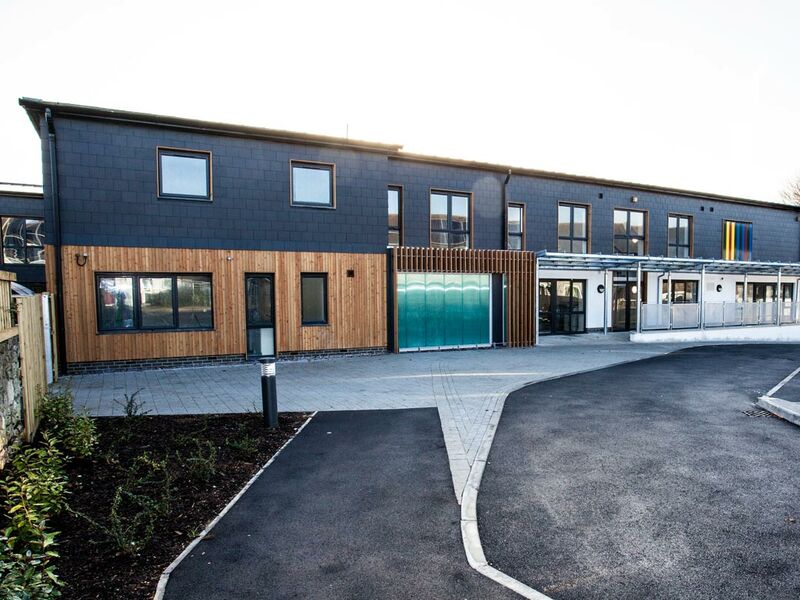 The facility comprises a total 48 bedrooms, communal dining and recreational facilities and a communities centre to encourage residents’ involvement with the local community. 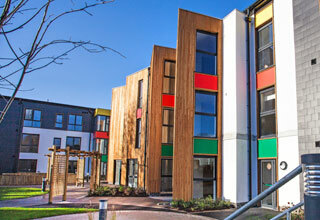 A secure South facing communal garden area is provided with plenty of seating and space for interaction. 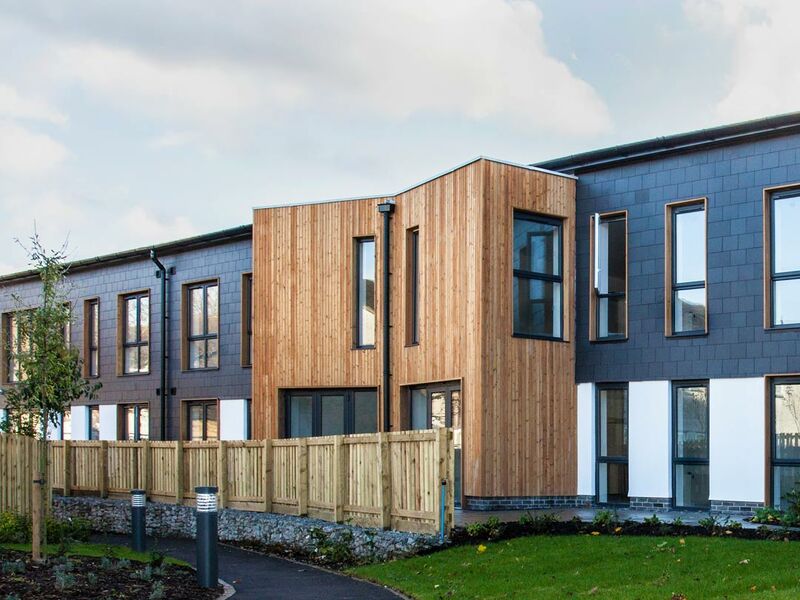 The apartments are designed with large windows to ensure living spaces are well lit and have good views over the gardens and countryside. 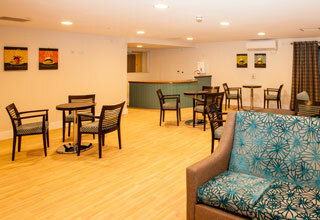 There are two communal lounges, a hobbies room and a communal kitchen and dining area. 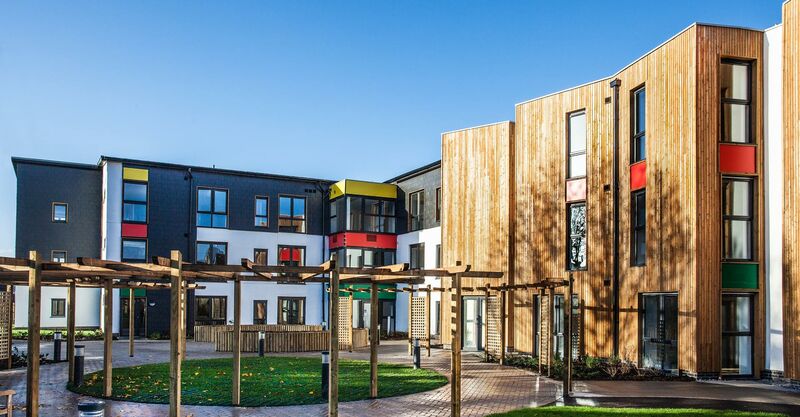 Communal areas have views on to the gardens and South facing private patio area and all are accessed from the core of the building to promote interaction between residents. 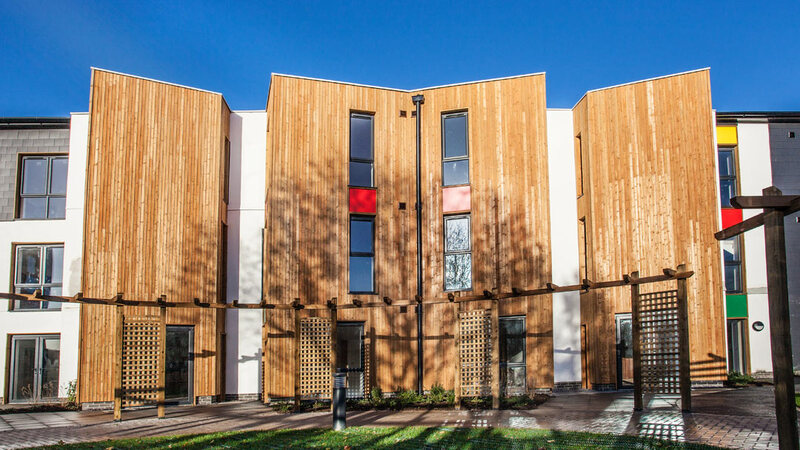 A communal laundry area with external drying space is also provided. 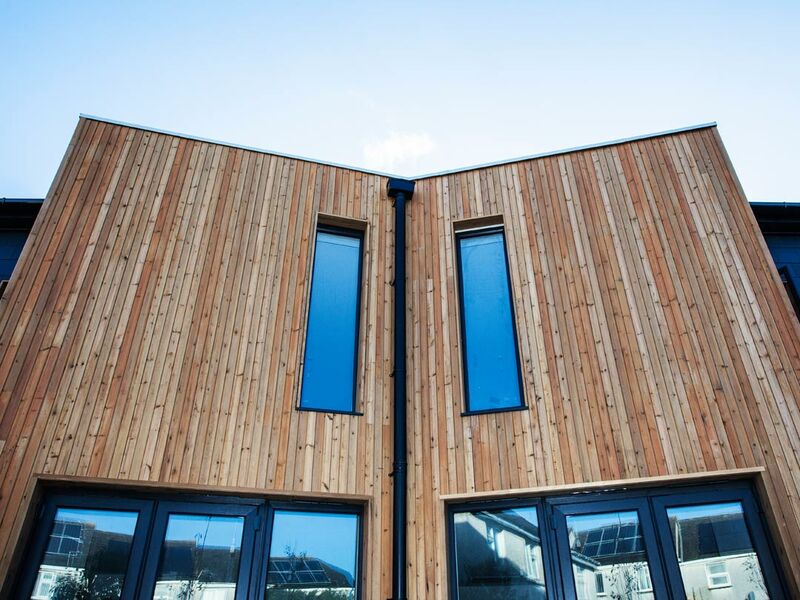 The building is designed to high standards for air tightness and insulation and will achieve BREEAM Very Good rating.